You are here: Home > Tutorials > SEO & Marketing > Google Featured Snippets – How They are Helpful? 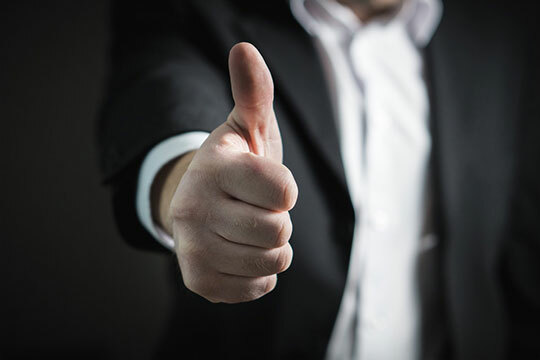 Marketers across the globe believe that your brand getting verified can be the ultimate compliment in the digital world. 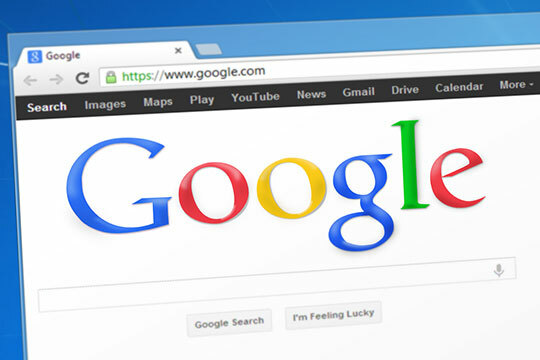 We often hear people from all walks of life using words such as “Googling” or “Googled” when it comes to searching for something on the internet. This is because Google made its search engine the best, due to which it stays ahead in the tech world. Try searching something from a historical fact, scientific process, or even as cutting-edge AI-based tools, the Google search engine won’t disappoint you. Google attempts to understand a searcher’s objectives based on their searches and is, therefore, aiming at reducing the role of syntax in searching. Semantics has now become more critical than ever for the Google search engine, and one of the steps it has taken in this direction is using featured snippets. For some searches, Google may show you a paragraph or list regarding your query. This is a featured snippet. This is followed by a series of subsequent related questions which other people have followed up on Google. The featured snippet is considered rank #0 when it comes to search engine results page (SERP) as it appears above the page ranking #1. While some people believe that the information on featured snippet is fetched from the top link on the SERP, it is not the case. Google considers the link out of rank #1 through #10 on the SERP; which answers the query best in a simple and concise manner. This gives the links other than rank #1 answer an opportunity to secure a position at the top, at rank #0. This makes a featured snippet a game changer. It is critical to understand its full role to optimize it to the fullest. Recommended for you: How to Use Google Rich Snippets With Your On-Site SEO Campaign? 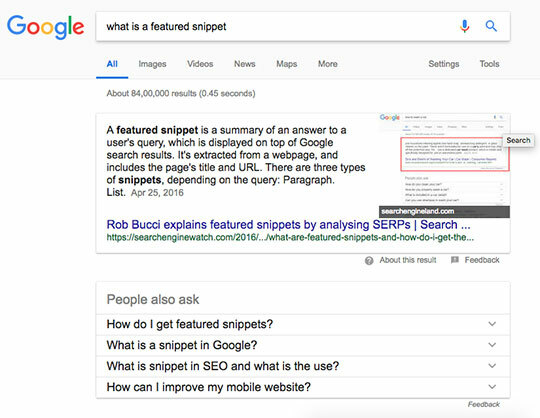 How is the featured snippet helpful? With new and cutting-edge technology such as artificial intelligence, voice assistants, etc., it has become even more critical that the content stays updated and in sync with the technology. Google featured snippets have seen exponential growth in the recent years. A brand’s logo makes it identifiable, and its position on a SERP makes it more credible. It brings organic traffic, and as more and more users find relevant information on your website, it builds their trust. This makes your site for Google as well, giving an added advantage over the competition. Typically, we keep our focus on achieving the rank #1 on the search results. But what is remarkable to know is that the results in a featured snippet can actually attract some of the focus and visibility from the website at rank #1. Consider this illustration for instance. We searched for “How to create a logo on Designhill.” All the links are originating from the same website, and still, it’s the third link featuring in the snippet. Therefore, Google featured snippet can give a non-top-ranking page an additional boost. We are living in a mobile browsing age, and with digital assistants such as Alexa, Cortana, and Siri, featured snippets have become even more popular. As Google snippets are not looking to give an in-depth answer, it becomes a perfect tool for quick answers and for feeding information to the voice searches. The featured snippet provides small businesses an opportunity to compete for big players in the industry. While large businesses rely heavily on paid campaigns, a small business can boost their traffic using a featured snippet. Small businesses can get a featured snippet with clever use of keywords. Being an inbound marketer, it becomes vital to creating the content not just suitable for one query, but also relevant for other subsequent questions. This can be done by creating accurate and elaborate content which can cover all aspects of a particular topic. Consider the above example, although all the links belong to the same website, dealing with logo design and creating your own logo, Google found one of them to be best suitable for the featured snippet. What if this had been a SERP with different company links? In that case, the link on Rank #3 would have gained some of the Rank #1 website’s traffic. You may also like: Developing a Content Strategy for SEO Success in 2018. How can you improve or increase the chances of getting a featured snippet? Along with AdWords, utilize the Google’s suggestion feature and aim at using long tail keywords. This helps in anticipating the questions and queries that may be asked by the users. Applying this method, you can create proxy questions. Further, you can curate content from these questions. While the user’s query might not be the same, it can be similar. 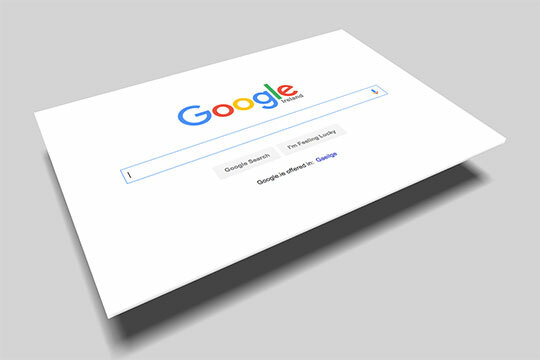 Often, the searches are done with a question, and Google presents the snippets and results in order of relevant answers. Hence, as you prepare the content, it is essential to anticipate the questions your content might provide a solution for. In the above illustration, all the links on the SERP are for a tool used to design logos. But the link which was considered by Google for a featured snippet has a title in a question form. Draft good content which is not only accurate but also relevant. As you create content-rich web pages which include keywords, you can cover all the cracks and crevices of a topic. The key is to create the content which can prove useful for voice searches. Continuous technological innovation and advancement have paved the way for some exciting tools. Now you can search for anything using voice commands and much more. The SEO landscape is changing and evolving with the new technological developments. Featured snippets can give a boost to the website’s click-through rate (CTR) and provide an alternative route to achieve the ranking goals. This article is written by Alice Jackson. She is a Blogger and Digital Marketing Consultant at a crowdsourcing company, Designhill. Alice is a social media enthusiast, online market analyst, amateur designer, and an avid author. She has written on several topics including social media marketing, online logo maker tool, content marketing, designing trends, startup strategies, and e-commerce.